Now let's see the applications please! While Sony is certainly no stranger to 3D, RealD has proven more than capable when it comes to active shutter technology (when the company partnered up with 3ality to broadcast an NFL game). 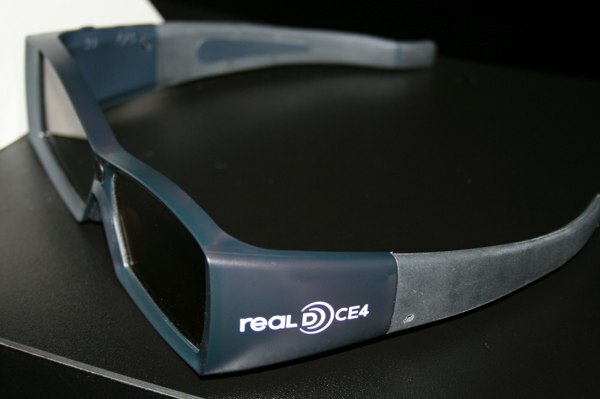 According to the Wall Street Journal, Sony will license RealD's technology and equipment (including 3D eyewear) for use on its TVs and other products -- with the fruits of this partnership due to hit store shelves sometime next year. Could this be the big push that home 3D has been waiting for?